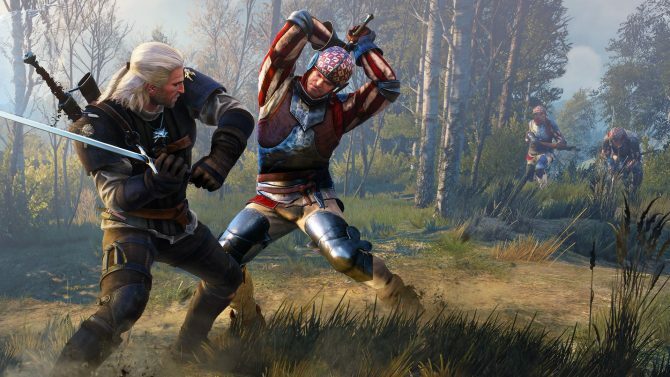 CD Projekt RED’s The Witcher 3: Wild Hunt drew great critical acclaim and sales when it released last year for its epic scope and engaging storytelling, and now for those that missed out on the epic adventure the first time around, a listing for the upcoming “Complete Edition” of the game has appeared and, according to Amazon, is coming very, very soon. 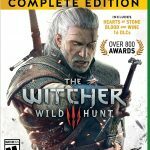 A listing for The Witcher 3: Wild Hunt – Complete Edition has appeared on Amazon (for the Xbox One version right now), with a release date for the title listed for August 30th, 2016 for $49.99. 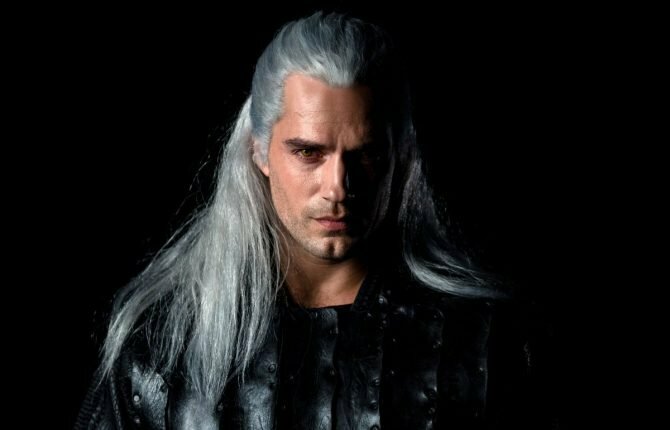 As with other “Game of the Year” or similar editions, the Complete Edition of The Witcher 3: Wild Hunt will include both of the game’s expansions — “Hearts of Stone” and “Blood and Wine” — along with all of the previously-released DLC and add-ons that were made available for free during the game’s release. 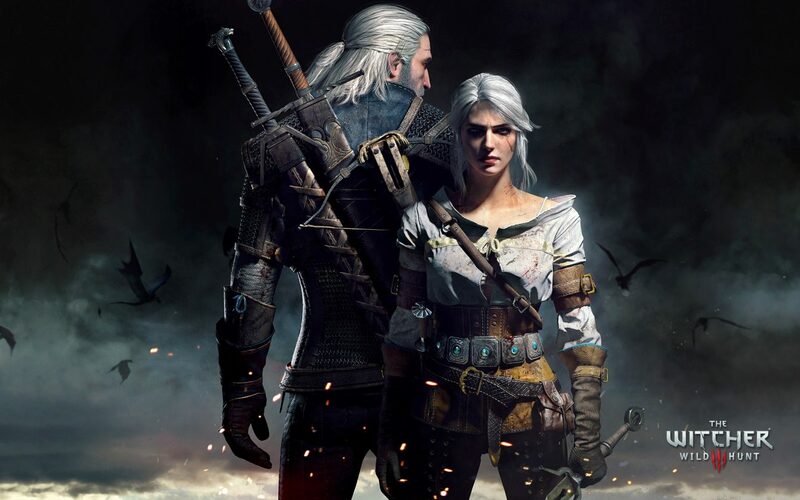 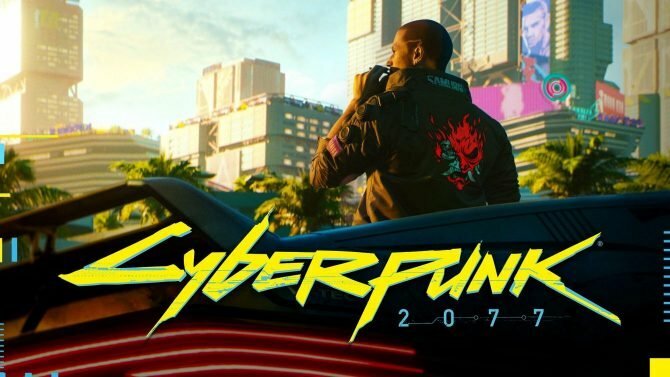 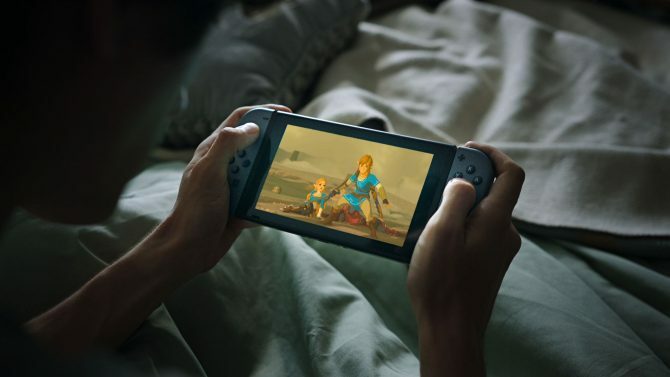 No official confirmation has come from developer CD Projekt RED yet on the official release date for The Witcher 3: Wild Hunt – Complete Edition, so there is still the possibility that the Amazon listing may (for now) just be a placeholder date – stay tuned in the meantime, for official information or confirmation. 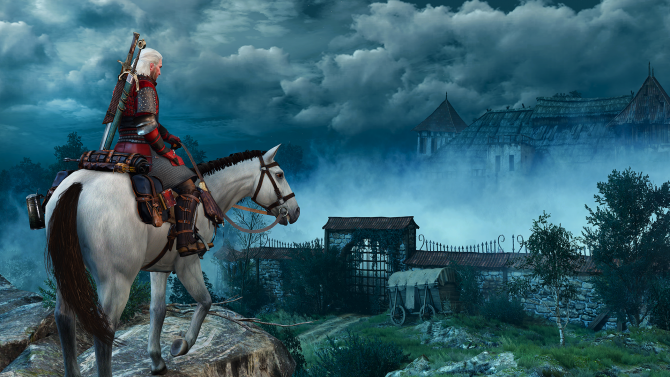 The Witcher 3: Wild Hunt is available now for PS4, Xbox One, and PC.